Looking towards the north tonight, there was a glow from the sunlight (as crazy as that sounds, it doesn’t get fully dark to the north until later, despite it being dark here at that point!). 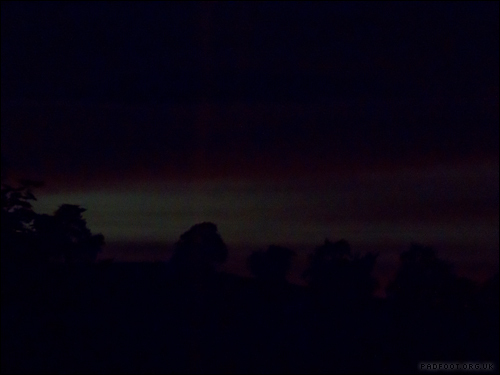 I thought I’d try taking a photo, as there was a strangely red glow to the clouds and sky. 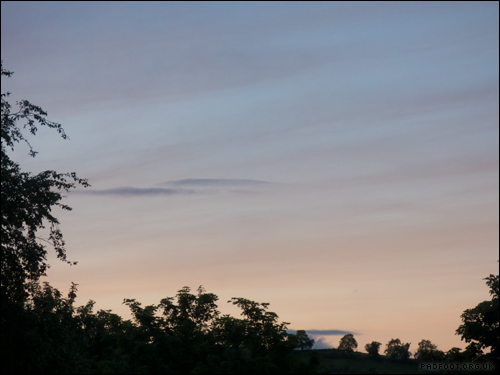 I didn’t want to fuss with a tripod, so I took this shot handheld through the window – and it came out surprisingly well! I did have to edit the photo a little to make the clouds show up a little clearer, as my camera has a tendency to make night photos overly dark, but the silhouettes of the trees came out amazingly clearly. This entry was posted in Dragon Goes Wild and tagged #StayWild, Night Sky on May 31, 2017 by Dragon. 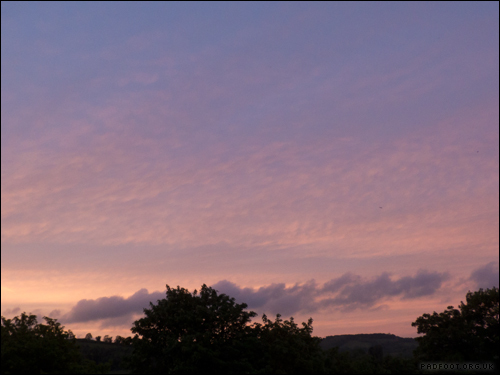 The sky wasn’t an intense red at sunset, but there was a nice ambery orange glow to the clouds towards the north. 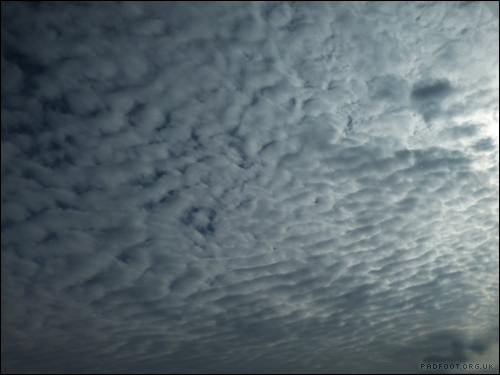 This entry was posted in Dragon Goes Wild and tagged #StayWild, cloudscapes, Evening Sky on May 30, 2017 by Dragon. Ever tried taking a photo of a fast moving small bird? 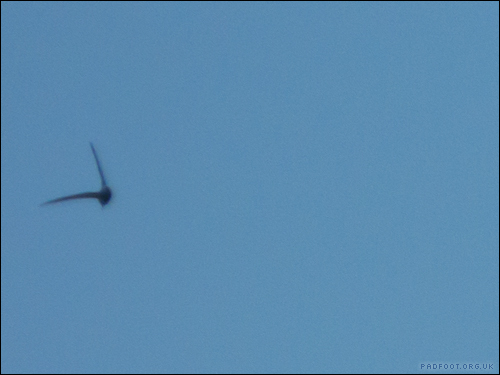 If there’s one disadvantage of trying to take a photo of those rapidly moving small birds, it’s how swiftly they fly! After multiple photos of just a clear blue sky where it had flown out of the shot, and others that were just a blur as it changed direction as I took the photo, I got lucky. 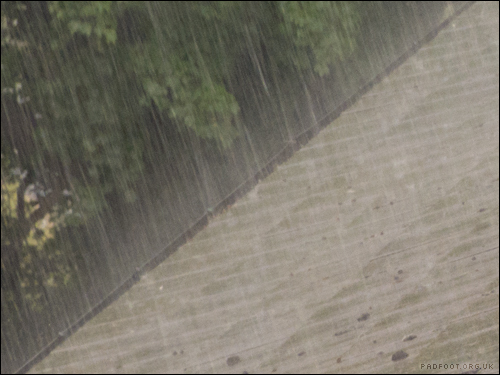 It’s not the clearest, but so far it’s the best photo I’ve managed to take…. although I’ve still not been able to identify the bird! 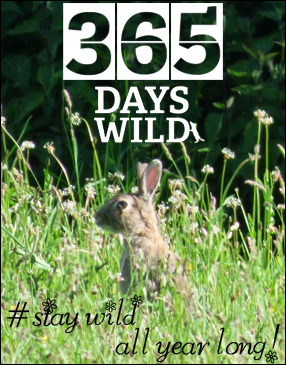 This entry was posted in Dragon Goes Wild and tagged #StayWild, birds on May 29, 2017 by Dragon. The neighbourhood robin has made an appearance again. Not content with just flying down onto the grass while it’s being cut (you need eyes in the back of your head to make sure he stays safe! 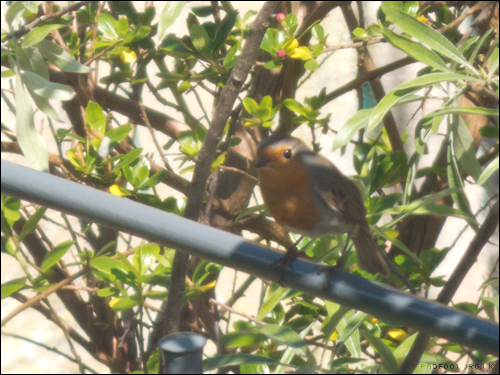 ), he’s been checking over the other gardens for some tasty insects. I’m assuming he has a family to feed, as he’s been heading to the garden on a fairly regular basis recently. 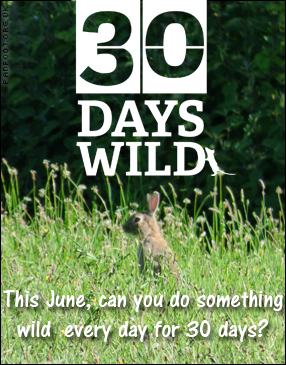 This entry was posted in Dragon Goes Wild and tagged #StayWild, Robin on May 28, 2017 by Dragon. 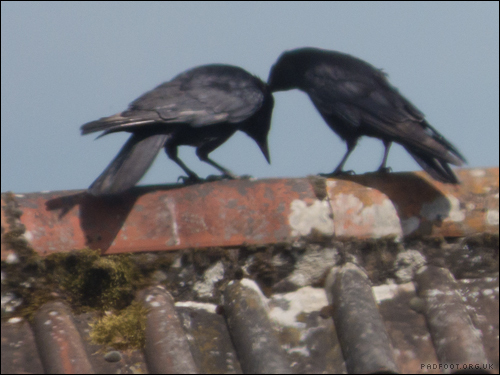 I will admit that I’ve never spotted crows preening before, so I was surprised that these two were just happily perched like this on a nearby roof for quite so long. This entry was posted in Dragon Goes Wild and tagged #StayWild, Crows, Preening on May 27, 2017 by Dragon. Another reflected sunset for today – my camera still struggles to capture the red to quite the level that it looks in the sky, but I think this is a more accurate photo than some I’ve taken before! This entry was posted in Dragon Goes Wild and tagged #StayWild, cloudscapes, Sunset on May 26, 2017 by Dragon. 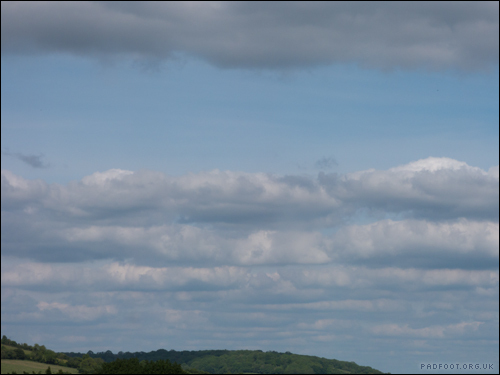 I didn’t really think there was anything particularly special about these clouds as I started taking photos. 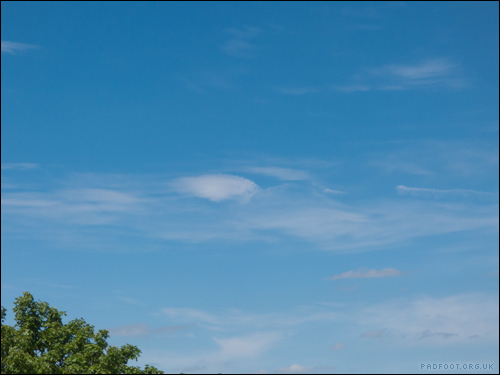 But later in the day as the clouds cleared, we were left with some usually wispy clouds that looked like someone had painted them with a very wobbly hand! 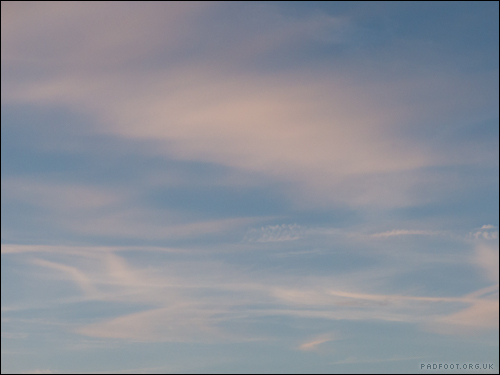 Then as we got closer to sunset, the contrails started to blend in with the wispy clouds. This entry was posted in Dragon Goes Wild and tagged #StayWild, cloudscapes on May 25, 2017 by Dragon. 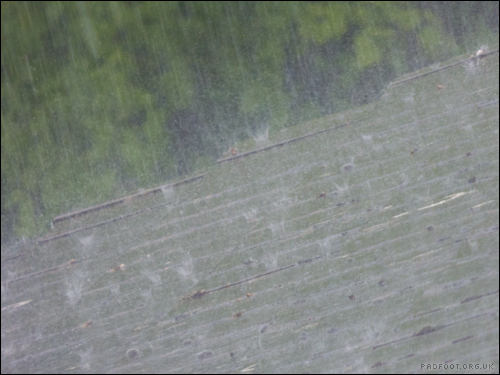 We’re jumping back a few days to May 20th for today’s post, and the torrential rain! 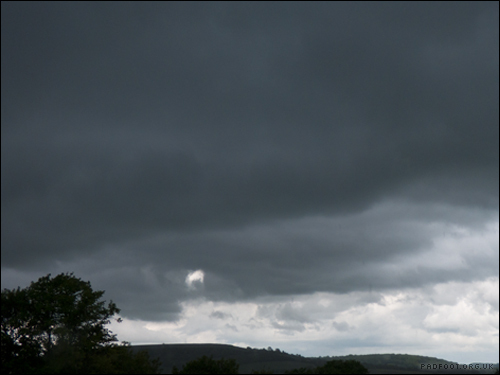 It provided some fantastically dark clouds…. This entry was posted in Dragon Goes Wild and tagged #StayWild, cloudscapes, Rain, Storm on May 24, 2017 by Dragon. 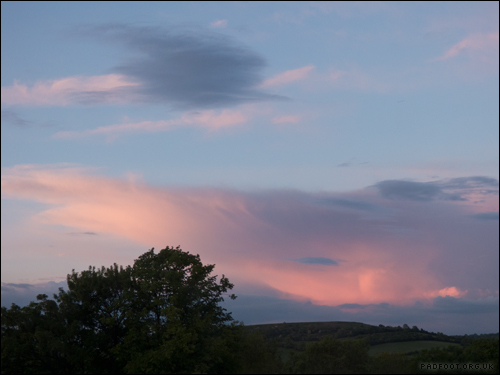 Although my window faces northeast, we do get some stunning sunset effects as the sunlight catches the clouds. In fact, this was more colourful than the ‘actual’ sunset! This entry was posted in Dragon Goes Wild and tagged #StayWild, cloudscapes, Sunset on May 23, 2017 by Dragon. 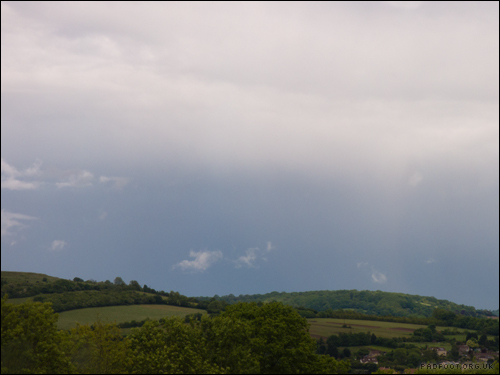 And just to prove my thought from yesterday, I’ve not seen clouds like this of a morning before – the sunlight was just starting to break through, giving the clouds an unusual illumination. This entry was posted in Dragon Goes Wild and tagged #StayWild, cloudscapes on May 22, 2017 by Dragon.